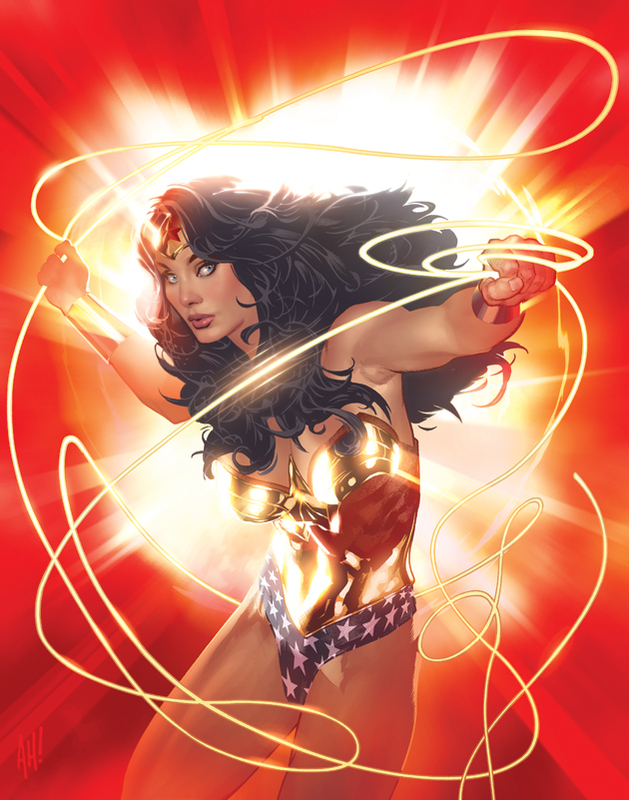 Kryptonian Warrior: Wonder Woman TV Show Now A Go? It seems that after being passed over by numerous TV networks recently NBC has given the proposed Wonder Woman show a greenlight! No mention of her goddess/Greek myth/Amazonian background or a whisper about her bracelets, tiara and lasso... Oh dear. Hopefully this will all be in there somewhere!